The pace of home sales remained sluggish in March according to the most recent data released by the Long Island Board of Realtors. A combination of higher prices and new lending standards have played a role in the slower pace of sales, as did February’s severe winter weather. Prices continued to rise despite the slower sales pace, but at a much slower pace than what we saw at the same time last year. Inventory levels have risen slightly & slowly. 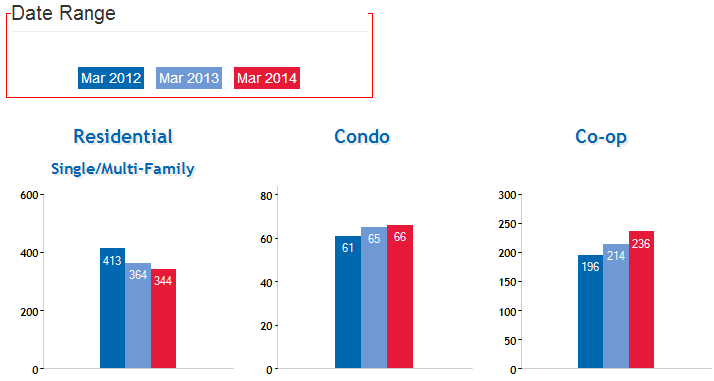 Based on the first quarter inventory activity, it seems that these low levels of inventory may continue through 2014. Interest rates have continued their slow and steady increase, and potential buyers should anticipate this general trend continuing throughout the year. Rates rose slightly from January to February, and they will likely continue to do so throughout the year as the economy improves and the Federal Reserve reduces its asset purchases. 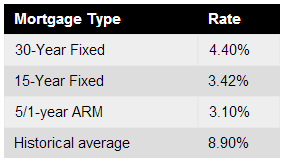 Currently, Freddie Mac reports the following figures: 30-year fixed rate, 4.40%; 15-year fixed rate, 3.42%; 5/1-year adjustable rate, 3.10%. The pace of home sales rose from February to March with LIBOR reporting an annual pace of 646 homes. Sales were up 13% month to month and up .5% from the same month last year. Winter weather likely played a role in the slow pace of home sales in January & February but March sales picked up likely due to the warmer weather. As we move out of the winter months, and lenders and consumers adjust to the changes in affordability and regulation, we should see sales begin to pick back up. 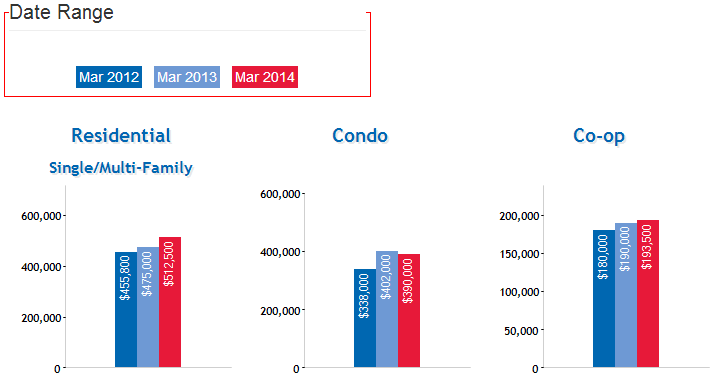 Median home price decreased slightly in March to $370,000, down 2% from the previous month. Prices remain above those seen at this time last year with March posting a 4.2% year-over-year gain, and many sellers continue to benefit from equity gains accrued in last year’s substantial price recovery in Queens County. Inventory levels picked up once again with 5,534 available for purchase, up 3.7% from last month. This represents 7.5 months of inventory at the current sales pace, which is down 23% from last year and up 6% from the previous month. As we move further into the year, we should continue to see inventory loosen, giving buyers more choices and putting less upward pressure on prices. Courtesy of the Queens Home Team at Keller Williams Realty Landmark II.